Version 2.3 of the Java Play Framework has recently been released with a move away from the ‘play’ command to the ‘activator’ command. TypeSafe UI has been bundled in as well as support for Java 8. The full announcement can be read here. It seems like a good time to take a look at using Twilio with Play Framework. We will then have a simple Play Framework app that can respond to both SMS and telephone calls using Twilio. In our earlier blog post, Twilio for Phone Trees, we showed you how to create a phone tree using Twilio, Ruby, and Sinatra. In this post, we are going to apply one of the web developers most powerful tools, multivariate testing, to many company’s favourite communications tools, the phone tree. Are the options in the phone tree as clear as possible? How many callers complete their call using self service options? Are there steps we could improve in the phone tree? How many steps does a user need to go through on average? Are we improving the experience with each new release? On my way back to London, I recently bought myself a Philips Hue. These are wirelessly controlled light bulbs that allow you to control both brightness and colour. They come with a base station and an app, are very easy to use and most importantly the Philips Hue has an API. 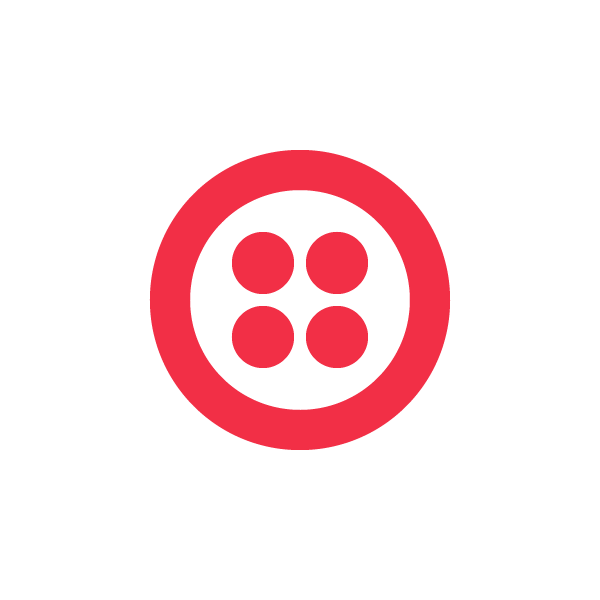 At Twilio, we love APIs! Ooooohhhhhh!!! SMS to change the colour of my light in the flat!! My thinking is simple. Having control of my own lights is okay, but letting random strangers on the internet change the colour of my lights would be fun! Letting them change the colour with an SMS message would be epic! When you phone your bank, what combination of keys do you have to press to talk to a human being? If you don’t know, try it out. I am willing to bet that this is the last option presented to you. Your bank probably has any number of self service options to resolve your call as quickly as possible. The actual human call agent is usually the last option because they can perform more complex tasks. This type of system is called Interactive Voice Response (IVR), and the different steps you go through (press 1, press 2) are collectively known as a ‘phone tree’. They are incredibly common and very powerful for providing self service systems. 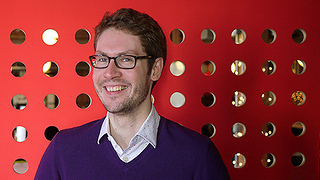 Thomas Thwaites is a designer with an interest in science and technology. 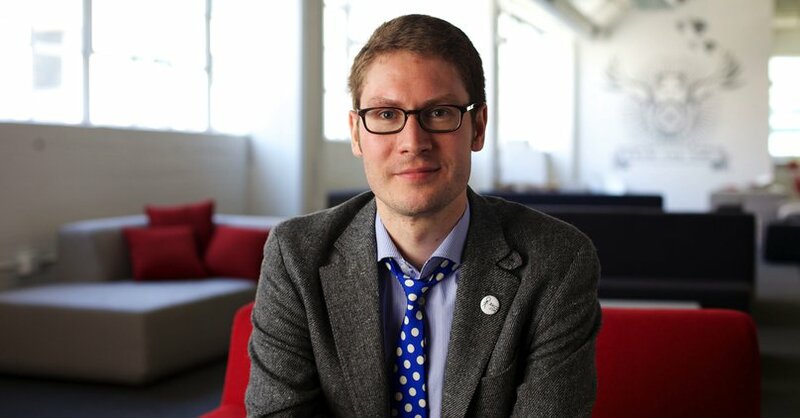 He was a student at the Royal Academy of Arts in London when he decided to build his own toaster. He bought a mass produced one for £3.94 and started by reverse-engineering it. To his dismay, Thomas discovered his toaster consisted of about 400 components made of over 100 different materials. Thomas’s TED Talk recounts his experience of obtaining and forming just a few of these materials for his homemade toaster. Time elapsed? Nine months. Distance traveled? Over 1900 miles. Total production cost? Nearly £1200.